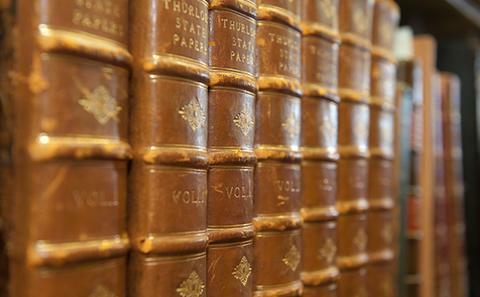 Special Collections is the home of the early and rare books from the Library's general collections and the named collections which have been presented to the University over the years. These range in size from a few hundred titles to several thousand volumes and include printed books, pamphlets, journals, maps, prints, photographs and postcards. Within the collections there are examples of both the earliest printed books and the latest printed ephemera. The named collections include the Cope Collection, which is a major resource for the study of Hampshire and the Isle of Wight, the Parkes Library, which focuses on the relationship between the Jewish and non-Jewish communities, and the Perkins Agricultural Library, which supports research on the general practice and improvement of agriculture in the 18th and 19th centuries and is also a valuable source of material on the wider political and economic questions of the period. The Rare Books sequence consists of books from the general library collections published before 1801, and items of particular significance or rarity published after that date. The material covers a wide range of subjects, reflecting the interests of the University and its predecessors, there being an emphasis on theological, historical, philosophical and literary works. For further details and a complete list of collections, please visit the Printed Special Collections LibGuides using the link below. 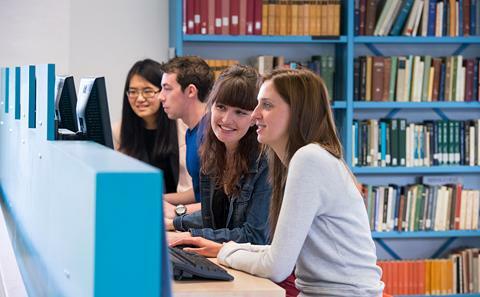 LibGuides provide further information on the Special Collections printed collections, including the Cope Collection, Parkes Library and rare book material. WebCat contains records for most Special Collections books and journals. However, some of the older material is listed only in the Card Catalogue on level 3 of the Hartley Library. For catalogue information on each collection check the individual LibGuides.